HORIZONTAL MACHINING & MANUFACTURING INC.
HMMI is a fabrication facility offering a range of manufacturing capabilities, including large-scale weldments up to 80,000 lbs. Centrally located in Huron, South Dakota, our 100,000-square-foot facility and large staff of highly-trained professionals can produce and deliver products to meet your unique needs. Our expansive indoor steel storage space enables us to keep a large selection of raw material on-hand to quickly meet the changing needs of today's build-to-demand market while a variety of inventory control options minimizes inventory floor time, ensuring your delivery needs are met. 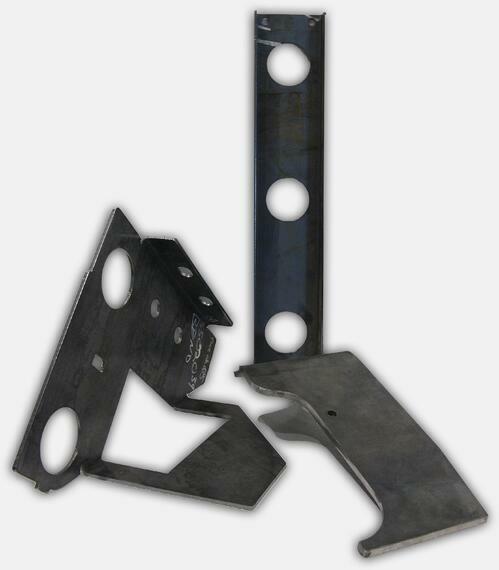 Fabrication Cut, bend, saw and press with our high-capacity fabrication tools and equipment. Machining Solid, cast iron machining centers offer superior rigidity and accuracy on standard or unique part features. Welding AWS-certified manual and robotic welding capabilities ensure accuracy and efficiency. Abrasive Blasting Pass-through and booth-type abrasive blasters offer options for small and large pieces. Painting Three painting booths, each with blending systems, deliver standard or custom colors on parts up to 50 feet. 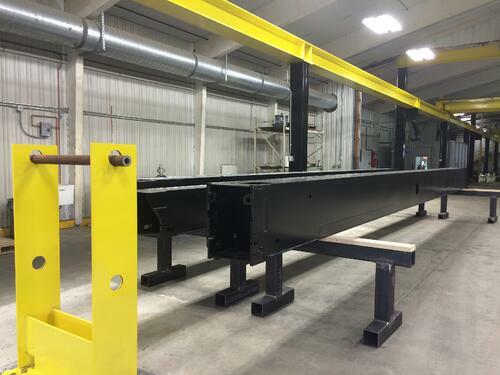 Assembly Booms of all sizes can be fully assembled for testing directly inside our facility. Want to learn more about our manufacturing capabilities or discuss your next project?